WordPress is the most popular content management system used on the web. It is fairly easy in use and does not require much code editing.  Even WordPress sites require professional support though, if you feel like a WordPress site is what your business now needs, contact us to discuss your thinking. Optimizely gives you access to complex A/B testing tools. You can implement and study multiple performance indicators for two different versions of your website. Not just limited to a page, you can even send users down entirely different conversion paths to find out what sells, and what doesn't. We advise businesses to migrate from using Office 365 to G Suite for a number of reasons - replacing your enterprise cloud storage suite with G Suite can also be easily done with the use of migration tools and services provided, and you'll get the whole host of other Google products bundled in for free.  Zendesk provides you tools to deal with customer requests coming in from any channel using triggers, predefined query responses, web widgets, and automated client search history. It brings all client interactions into one interface making it an efficient and easy option as a customer relationship management tool (i.e. CRM).  ConvertKit’s tools help you create automated, customised campaigns for your subscribers.  The effectiveness of these marketing campaigns are then comprehensively tracked and analysed on the dashboard page. 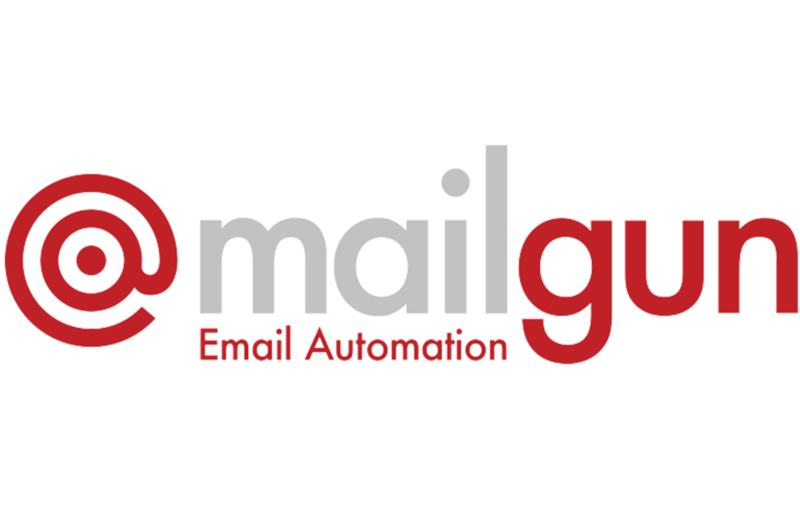 The Mailgun API provides you with a number of advantages: It deals with mail servers that automatically mark your emails as ‘spam’; allowing you to focus on your products and services rather than having concerns about whether your emails have been delivered or not. It delivers emails faster than SMTP.  BLOB data is encoded automatically when it reaches the server. MailChimp is a leading email-marketing tool specialising in data privacy, custom HTML templates, and optimised email marketing campaigns. The end result should be that you can easily find, create and publish content which resonates with your audience so you can engage with them on a personal and professional level.  Facebook ads allow you to create custom adverts tailored to your audience interests, wants and needs. Facebook ads can be fitted to any budget, but to ensure your money is spent effectively you need to analyse and maximise the performance of your marketing messages.  Google Analytics is the most popular service used to track your website traffic. The types of data obtained with the service include where the visitors come from, how long they stay on the site and where they are located . It also allows you to see ad groups and return on keywords in the reports section, making it possible to measure the efficiency of your advertising campaign.